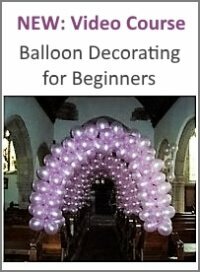 I'm going to make 2 balloon columns and would like to get started as early as possible. 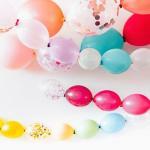 Can I start these the day before? 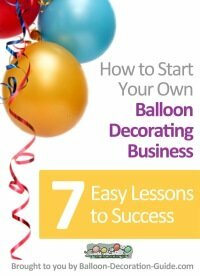 Comments for How early can I blow up my air-filled balloons? I've answered similar questions before. 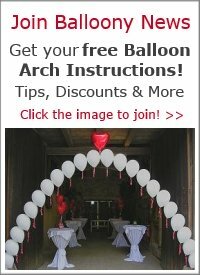 Please check out my answer about air-filled balloon columns.